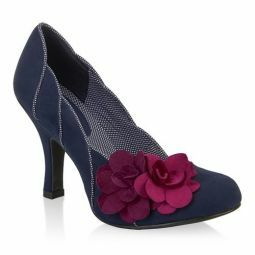 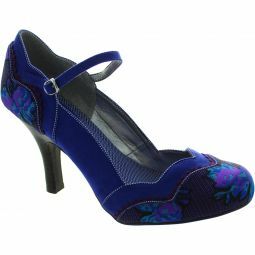 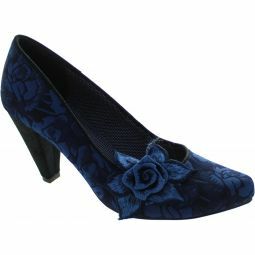 Deep midnight blue velvet, subtle glittering heels and a jewelled corsage trim make this an attention grabber. 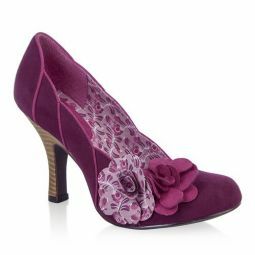 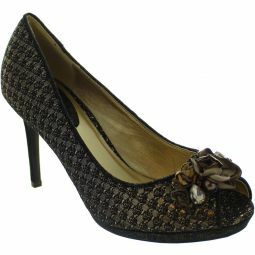 Be the belle of the ball this party season in stunning peep-toe stiletto. 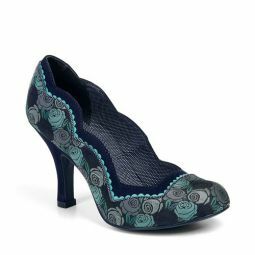 Matches perfectly to bag style PORTO.